Cera, a London, UK-based provider of a health tech platform, received a £500k strategic investment from Auriens, a £200m premium real estate development aimed at older people. 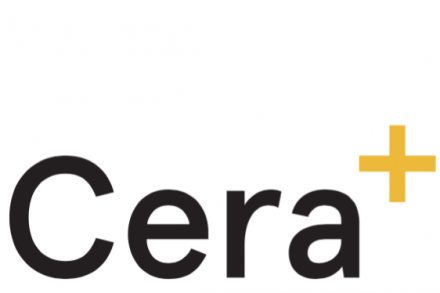 The investment is part of broader collaboration deals the company has signed with Auriens and Draycott Nursing, to establish a new generation of highly-trained care workers available to deliver on-demand, via smartphone. Established in Chelsea more than 20 years ago and led by Angela Hamlin, ex-Deputy Matron of the King Edward VII’s Hospital for Officers, Draycott Nursing is a provider of nursing and care services for the elderly. 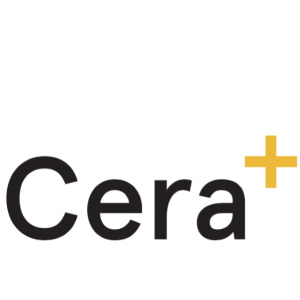 Launched nationally in November 2016 by CEO Marek Sacha and President Dr Ben Maruthappu, Cera provides a health tech platform which allows people to book senior care “on demand” in the UK. 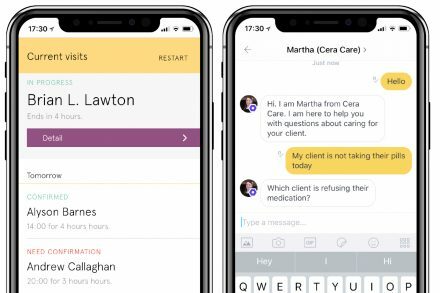 CQC regulated, the service gets a carer to a patient’s home or hospital bed within four hours, by leveraging artificial intelligence (AI) technology to match each carer with the right person, at the right time, in the right place.